Holly Mother of Yeah!!! xD It’s official! 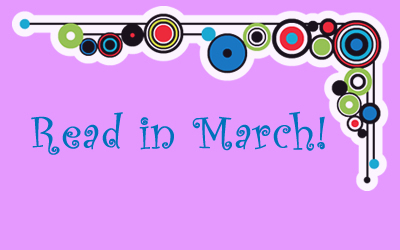 I completed my book challenge on Goodreads for this year! Okay, I’ll calm down! 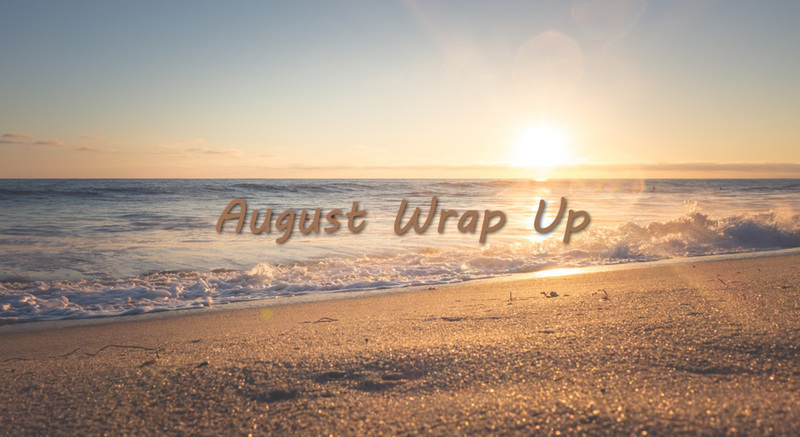 I know that 35 books are not too much, but comparing to the last year, in which I wasn’t able to complete the challenge, this is an incredible result – to finish the challenge in the end of July. I must say that this year I have more time to read and I’ll continue to give myself more and more time for reading. 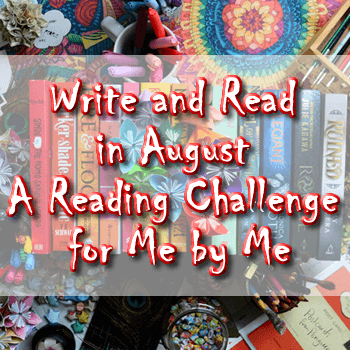 I should also say that, if we really count the books, I probably had read more than 50 books, but there had books, which I reread and they can’t be included in the challenge. So below you can see the books included in my challenge for this year. Did you read some of them? 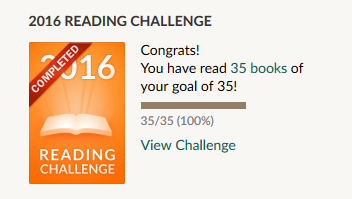 I will continue reading books this year, even though I completed the challenge.